Roku’s new Express streaming stick is now available in Canada. The tiny HDMI-connected streaming device is five times more powerful than its predecessor, according to Roku. The device includes a set-top box, a remote control and an HDMI cable. It’s worth pointing out that this particular Roku device does not support 4K or HDR content like the company’s higher-end offerings. “The Roku Express is one of our most popular streaming players, and is a great starting point for first-time streamers or for people looking to extend the Roku experience to other TVs,” said Chas Smith, general manager of Roku TVs and players, in a statement sent to MobileSyrup. Earlier in October, Roku — which actually recently IPO’d — unveiled a collection of new hardware devices, including a new and upgraded Streaming Stick Plus that supports HDR and 4K content, as well as a new version of the Roku Ultra. None of these devices, however, were given Canadian release dates. Roku’s new Express streaming box is available for $39.99 CAD in Canada. 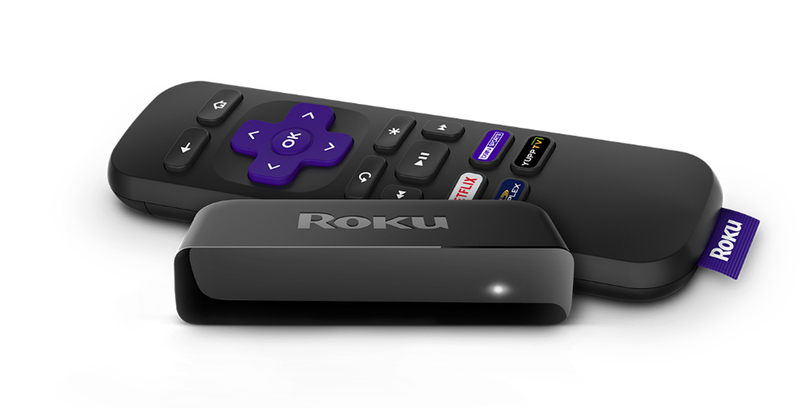 The streaming device company also launched a new version of its operating system dubbed Roku OS 8.